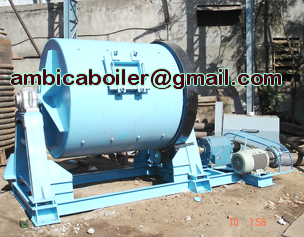 We are manufacturers and suppliers of Ball Mill that comply with industry standards. We also offer Ceramic ball mills that are extensively used in various industrial sectors for dispersion of enamels & primers, powder distempers and cement paints. Industrial ball mills made available by us are fabricated using quality-approved mild steel & stainless steel, and are used to grind materials into extremely fine powder. Owing to the quality and efficiency of our equipment, these find widespread demand for processing mineral dressing, paints, pyrotechnics and ceramics, among others. Our ball mills are perfect for dispersion of enamels and primers in the range of 25 kg to 5000 kg batch in both pebble and steel, with or without water cooling. 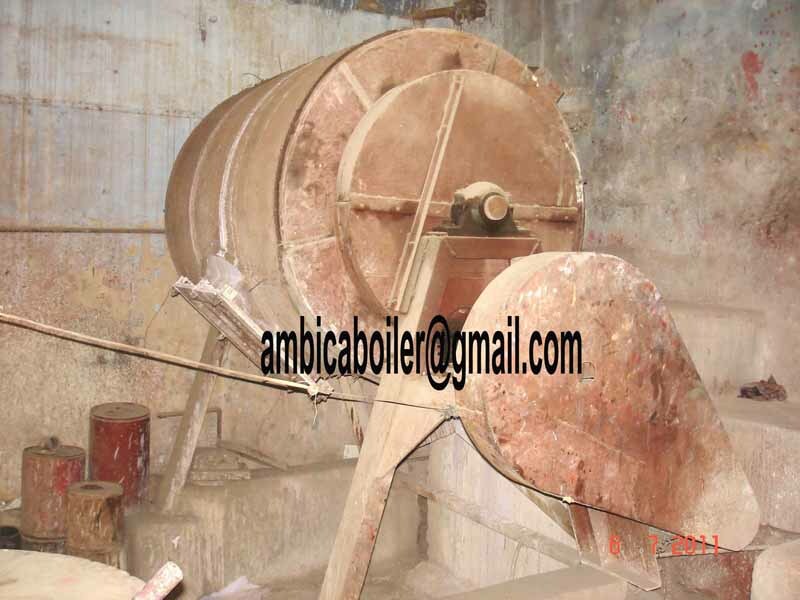 Furthermore, the shrouded ball mills are especially designed & developed for powder distempers and cement paints.